Tag Archives for " Public Speaking "
Public speaking is hot these days – seems like I see a new book on TED or a new course on speaking on a daily basis. And I get it – many people dream of a career as a highly paid speaker. But, there’s something that not enough people are talking about. For some businesses speaking is one of the most potent marketing channels available. Speaking for leads can, in fact, be far more profitable and rewarding than all of the supposed glamour that comes with being this week’s keynote speaker. Now, this doesn’t mean you don’t have to get better at your craft. A better speaker, paid or speaking for leads, will get a better result. My guest for this week’s episode of the Duct Tape Marketing Podcast is Hugh Culver. 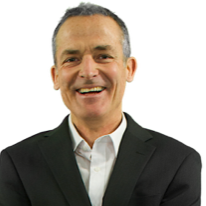 Hugh teaches experts in the art and business of speaking, has started five companies and is the author of Give Me A Break. We discuss public speaking and how to be more effective when speaking. I asked him to be on my show because that post is perhaps the most succinct road map to making better presentations that I’ve ever read. 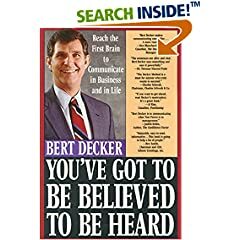 There are lots of books on speaking that you should consume – Michael Port’s Steal the Show and Nancy Duarte’s eresonate, come to mind – but this one post will give you everything you need to create a much more potent presentation. Is there a trend of business owners wanting to become public speakers? Are powerpoint slides critical to a speech? How do you end the speech with impact? 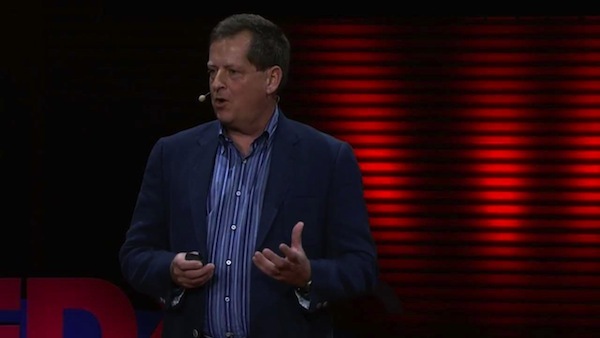 To read Hugh’s blog post 9 Hacks Guaranteed to Make Your Next Presentation World Class click here. To find out more about Hugh at hughculver.com. As Facebook continues to grow and provide more and more search functionality so does the need to think strategically about optimizing some of your status updates. Careful use of this practice can lead to increased exposure of your updates and pages. Somewhat recently Facebook also started building “community pages” – a way to build pages on topics and help bring people together around common interests. While most of these pages exist purely from people saying they like something on their profile, some have begun to get some real niche followers and traction. It’s beginning to make sense for people on Facebook to start to take the time to research topics related to their business, interests and industry and start “liking” a number of popular community pages with an eye on status tagging these pages in your updates. 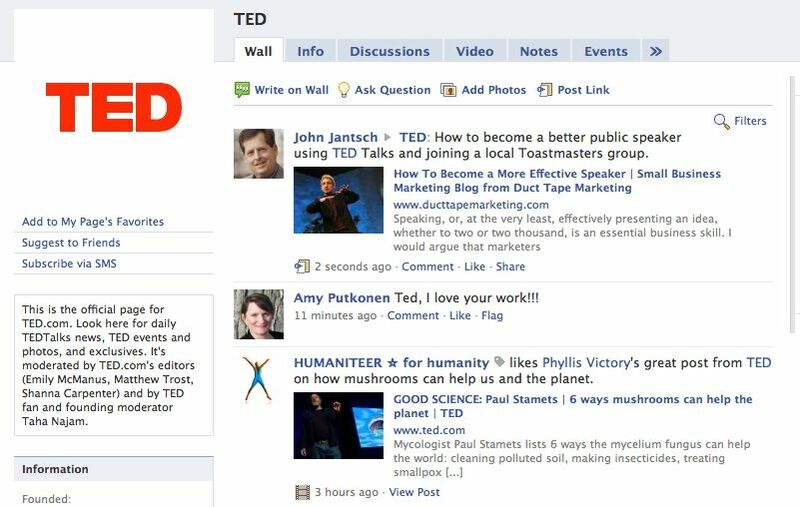 Because TED is so popular (over 500,000 fans) I also took the time to post to the TED page wall. Understand that this was content that was very relevant to this audience and not just a post to grab eyeballs. Strategic optimization of your status updates can take a little more time and thought, but the additional exposure through sharing quality content and updates is becoming well worth the time. I wonder how this might become a play for local businesses routinely tagging community pages for their city? I’m booking a few road dates to bring the Duct Tape manifesto to the world and thought I would outline some of my upcoming trips in case there are some Duct Tape readers that I might bump into along the way. I am participating in the Small Business Summit in New York City on February 13th and hope to see you there. I am presenting a small business marketing case study with Tom Szaky, CEO of Terracycle – I interviewed Tom not too long ago on my podcast. Other guests include Anita Campbell, Small Business Trends, Greg Levine, Symantec and Ramon Ray of Smallbiztechnology.com. There’s a good chance I’ll be signing books too! I have begun to collect many of the columns I have written for my newsletter and other publications in an interactive article directory. This allows you to search, comment on, subscribe via RSS and contribute to a growing collection of small business focused content. Check out the article directory. Contribute to my article directory – I am also inviting anyone who writes articles focused on small business to become an author in my directory. I reserve the right to approve or disapprove any content, but I know my readers will submit great stuff! Visit https://www.ducttapemarketing.com/article and click on the “Become an Author” link. Complete the information and once you are accepted you can log in and post articles you have written. This is a great way to find new readers and web traffic and the search engines will place a high value on links back to your site from Duct Tape Marketing. 1	Who you are speaks so loudly, I cannot hear what you are saying. Listen and learn about verbally presenting and speaking from someone who’s been there. I make lots of PowerPoint presentations using my laptop and a digital projector. I’ve been dreaming of a way to ditch the laptop and start using my iPod to make the presentations. I’m sure there are lots of ways to get this done, but I ran across this tip from Steve Rubel that introduced me to a software product called iPresent It. This software, available for the Mac and PC, allows you to upload and run PowerPoint and PDF presentations from your iPod using a video cable attached to the digital projector. Another great benefit of having your presentations, even sales presentations, on an iPod is that you can easily practice them while you travel. I’m told this won’t work with the nano. You might want to test this a time or two or carry your proven projector before you leave the laptop at home. As it turns out my daughters go the same high school that Kate Spade attended, so, naturally American Express asked her to warm up the audience for me at an event in New York – oh, wait, maybe I got some of that wrong. But, the school thing is accurate! American Express is hosting an event in New York on the evening of July 27th that features a panel of entrepreneurs well known for their brand building success. You may have noticed an ad for the event on my blog. I am covering the event live as a small business blogger and as part of an East Coast speaking tour that takes me to 4 other cities. The American Express event allow attendees to hear Bobbi Brown, Kate & Andy Spade, and other brand builders share their stories and insights into their remarkable success. In addition, the event will be broadcast live via webcast and participants will get the opportunity to interact with the live event by submitting online questions that could be chosen for our guests to answer.